Fall classes are now live! Build on your skills with core classes in blending harmony, monologue development, improv, and musical theater. Or take your pick of of fresh titles like Ballet, Costuming, Puppetry and Advanced Play Performance, where seasoned students will actually perform a full length play in a black box theater. See a full list of classes and locations on our website. Remember...the EARLY BIRD gets the worm when it comes to registering for CYT classes. You can get a $15 dollar discount on classes just for signing up before August 1st! 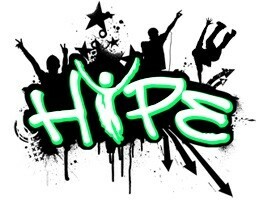 If you are a high school student who has been through at least one session and show at CYT, you will want to check out our service group called HYPE. HYPE stands for High School Youth Pursuing Excellence and it is a group for teens who want to make a year long commitment to giving back to their communities and strengthening their relationship with Christ. Last year, HYPE participated in Operation Christmas Child, performed for nursing home residents, participated as leaders in Bringing Art To Life projects, and lead special worship times at our productions. We are looking on expanding our reach even more in the 2013-2014 season, so please prayerfully consider if you are being called to minister to others for a full year by participating in HYPE. Students will need to enroll in HYPE as a Fall class to help kick start the group with regular meetings and then attend monthly meetings and HYPE sponsored events for the remainder of the year. Sign up today for the Fall and we will follow up later this summer with an application to be part of the group. If your application is accepted, you will need to sign a contract and pay a small fee to be a part of the group. More details to follow! 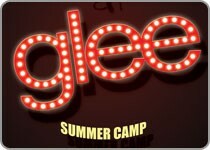 Auditions for next season's shows aren't far away and you want to be ready! Don't forget to also sign up for our low cost, intensive Dance and Audition Prep Workshops on Saturday, August 10th. 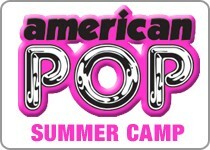 Only $15 for one session (choose dance or auditions) or $25 for both. 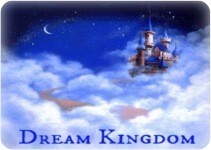 See our class listings for more details! Summer Camp is going Strong! A musical put on by a talented cast of 8 CYT Alumns. "Days of Summer" is an original musical written by Juddson Updike that follows 8 college friends as they return home at the end of school and explore the meaning of friendship through music, laughter, and fun. There will also be a bake sale with some tasty treats for you to try! The event is FREE--so bring the whole family!! However, we will be accepting donations of any amount. Proceeds will go to help offset the costs of future CCT (Christian Community Theater) shows--which allow both CYT kids, CYT Alumns and adults to participate. Don't forget to bring money for dessert!!! Please join our facebook event, and SHARE! Bring along all of your friends and family! We hope to see you there! Can’t make the show but still want to donate? Make a secure donation on our website. 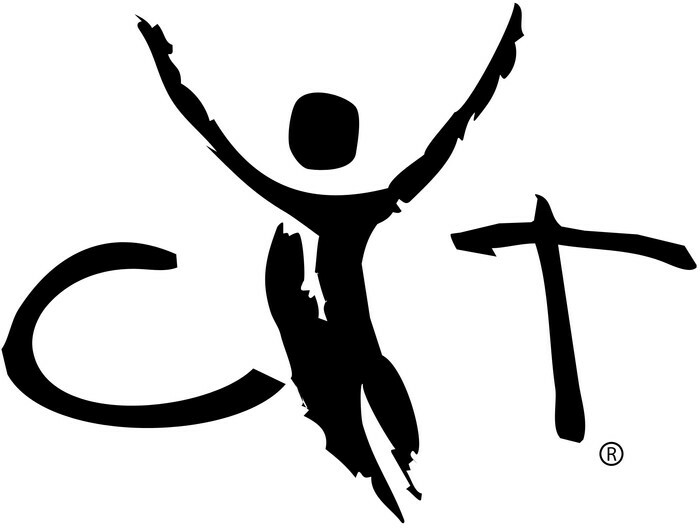 Thank you so much for your continued support of CYT Indy! CYT is currently on the lookout for a new person to head the finance committee. If you or someone you know is a professional accountant and would have an interest in joining our board, please contact our Board Chair, Lezlie Heath, at lezliemh@yahoo.com and copy our Managing Director, Lindy Siefker at lsiefker@cytindy.org. A big thanks to Jay Boughner who has served so faithfully for years as the previous finance chair--you will certainly be missed, but we are glad that you will finally get some much deserved rest! If you have a business or know of a business who might want to support CYT Indy and the youth in performing arts by purchasing an ad in our 2013-2014 programs, please contact Lindy Siefker, CYT Managing Director, at lsiefker@cytindy.org. 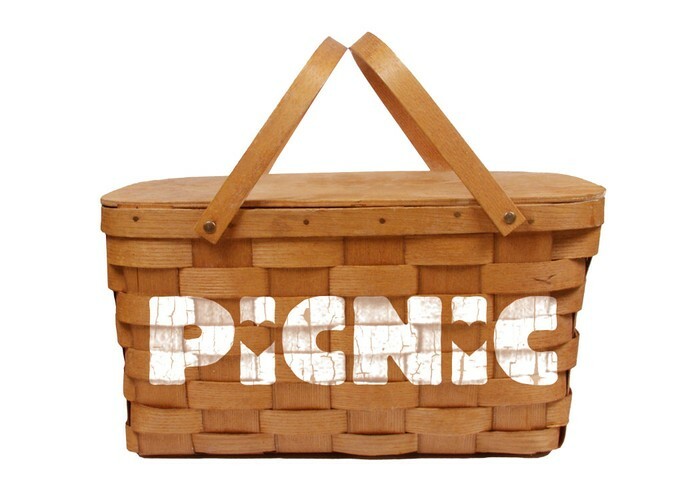 CYT Annual Picnic - Save the Date! It's that time of year again! Please save the date to join us for on August 17 from 6:00 - 8:00 for a night of food, and fun for the whole CYT family. It is free to attend this event and it is a thank you from CYT to you for all of the hard work that you put into this organization. More details to follow in the next edition! Just a heads up--many of you are already hard at work on choosing audition material for our first show of the year, so we wanted to make sure that you were aware of some information regarding audition song choices. 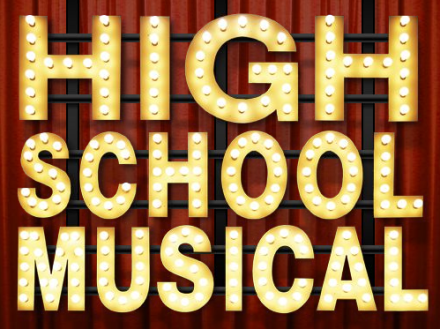 If you are planning to audition for High School Musical this Fall, feel free to prepare a musical theater song in the style of the show OR a pop song in the style of the show. We generally ask students to refrain singing pop songs for a musical theater auditions, but in the case of rock/pop musicals, we encourage it! Please make sure that if you choose a pop song, that the content is CYT appropriate! 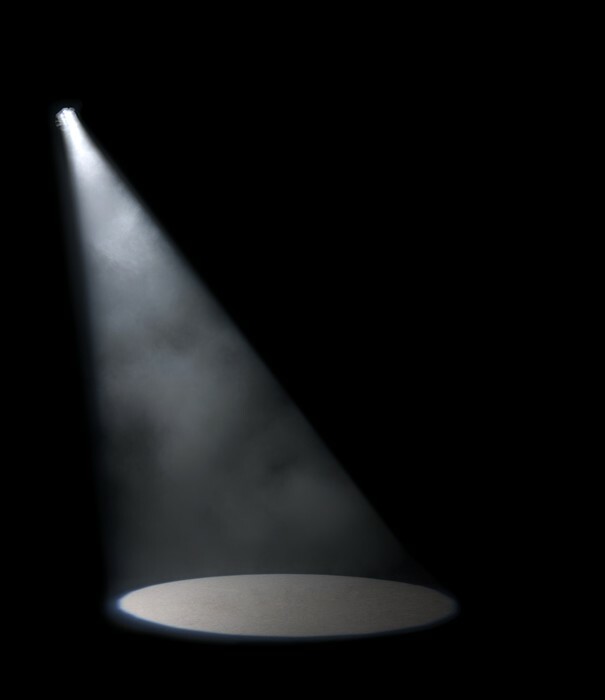 Stay tuned for specific audition information in our next CYT Spotlight! Building Character...One Stage At A Time.